Apparently, God Himself put in Newton’s heart this burning desire to study Daniel, then gave him the key to the timing of Christ’s return. Could this be the final profound secret the Lord revealed to this godly genius near the end of his life – a secret “accidentally” discovered in the Library of Congress and republished just in the last few years – a secret so simple that most have missed it? If Newton was correct in his interpretation of Daniel, the prophet to whom God gave specific timing, then the return of the Lord Jesus Christ will be very, very soon, indeed!!! Newton’s understanding of one key passage in Daniel chapter 9 is fundamentally from that of most common interpretations. In about 550 B.C., God gave the prophet Daniel a view of history to the end. 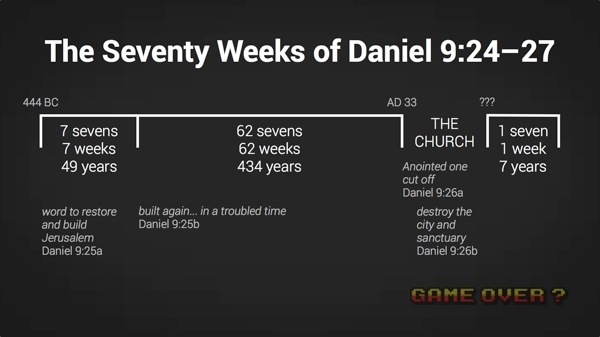 From Daniel 9:25, scholars usually add the “seven weeks (of years, 7 x 7, or 49 years) and 62 weeks (62 x 7 = 434 years)” to get 483 years (49+434) and calculate the timing of the Messiah’s First Coming. 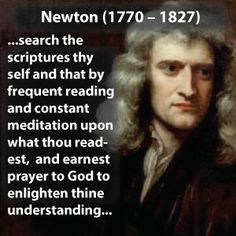 However, Newton says there is no linguistic basis for adding those two numbers (49 and 434), and to do so is “doing violence to the language of Daniel.” Newton says the two numbers separately speak of both the First Coming and the Second Coming, both being counted from the “going forth of the commandment to restore and to rebuild Jerusalem.” Some commentators agree. 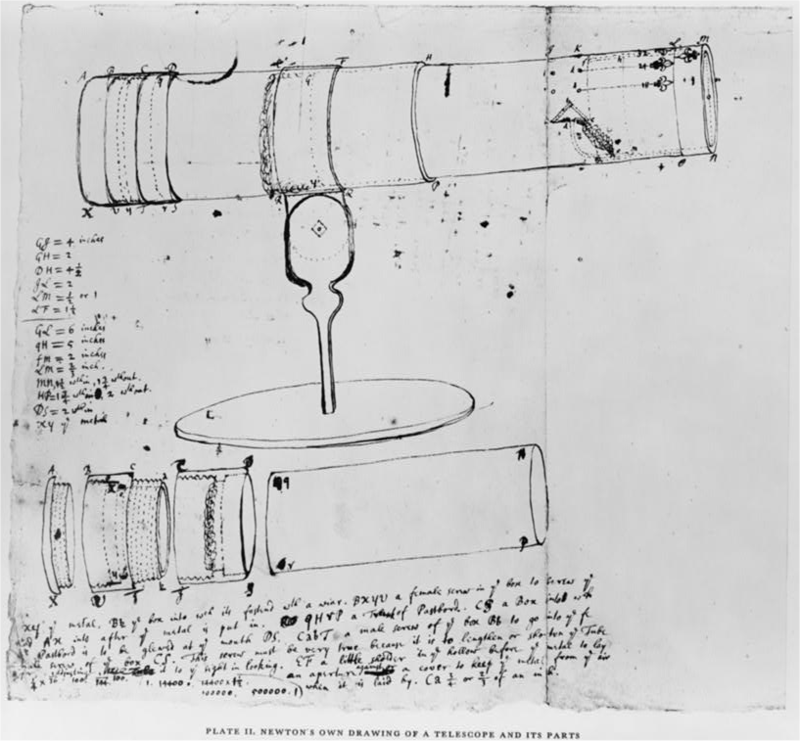 Newton says the “62 weeks” or 434-year part was fulfilled at the First Coming, and the “seven weeks,” or the 49-year part, will apply to the Second Coming of Jesus, the Savior. And three centuries ago he saw in the Scriptures and wrote about the rebirth of Israel at a time when such a thought was preposterous. Amazing, by faith and understanding of the Scriptures, Newton foresaw a “friendly kingdom” someday again issuing the “commandment to restore and build Jerusalem.” Now, centuries later, that friendly kingdom may have been the United Nations, which decreed Israel’s rebirth in November, 1947, causing Israel to be reborn as a nation on May 14th, 1948 (fulfilling the 2500-year-old prophecy of the Prophet Isaiah, “Shall a nation be born in one day?”). The count should begin on June 7th, 1967, when Israel captured Jerusalem and the Temple Mount. 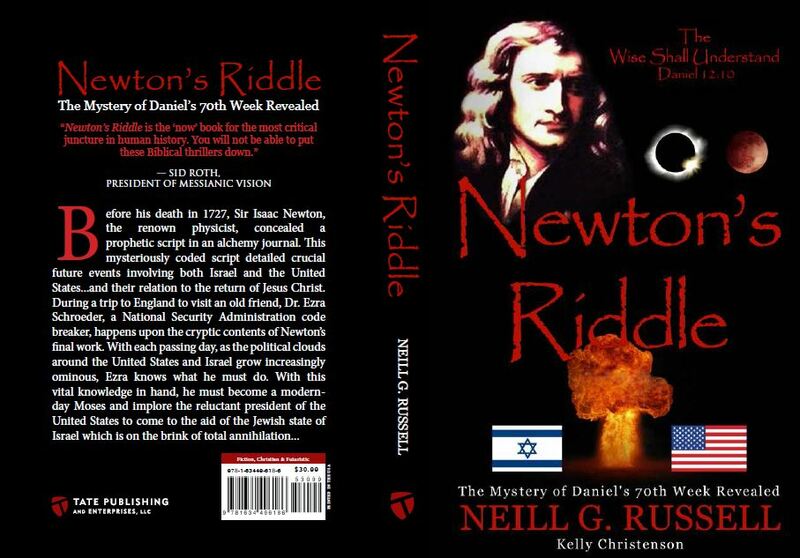 The book Newton’s Riddle, authored by Neill G. Russell, contains additional information about Newton and his understanding of end times. Messiah’s possible return to earth will be on or before the year 2016. However, that is apparently based on using modern years (365-day) in calculation. If we use the exact 49 Jewish years (360-day, prophetic) from the day Israel captured the Temple Mount on June 7, 1967, we get 49 x 360 = 17640 days, which amazingly takes one exactly to September 23rd, 2015, the Day of Atonement 2015. 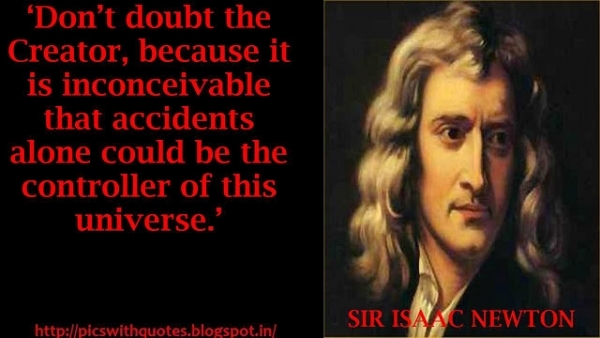 Newton obviously saw that as the Second Coming of Jesus Christ. The Lord alone knows the times and the dates, but we are admonished to know the season. Jonathan Cahn’s new book, “the Mystery of the Shemitah”, appears to point also to September 23rd, 2015. And the final bloodmoon of biblical tetrades, number 32 (4 x 8) counted from the days of Yeshua, arrives at September 28th, 2015. The final bloodmoon in our time is also a Supermoon, going to look 40 percent bigger than normal and visible from Jerusalem. This happened in the very start of the ministry of Jesus Christ. And we know that He worked on earth for a little more than 3 years. 46 + 3 = 49. Maybe a new count for the Second Coming should begin on June 7th, 1967, when Israel captured Jerusalem and the Temple Mount. Because the new endtime temple is going to be built up in a hurry. Maybe put up in 3 days!!! Because everything is ready; the materials, the inventory, the equipment. Everything is ready for use. In my opinion the 3 days that Jesus mentioned would refer to the first 3 years of the last 7 to come. 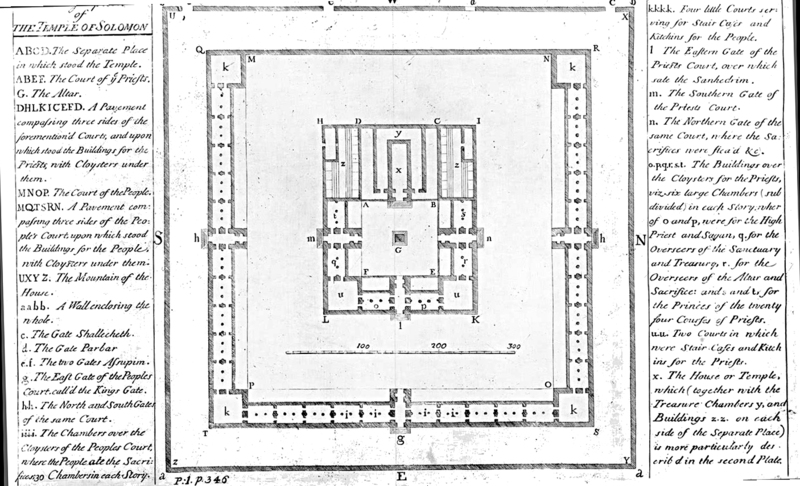 Not only did Jesus refer to his body that would be raised up in 3 days, but also the time frame for the reconstruction of the 3rd temple – which would then be 3 years. 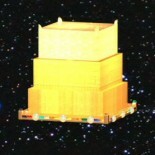 This would mean that the temple service will be in place right at the time when the Antichrist will be entering the temple and set up the abomination of desolation and show himself that he is god. This event, of course happens 3.5 years before the end of the Great Tribulation and this event would actually usher in the great destruction that will befall the earth and those that remain on it. Sir Isaac Newton understood much about the number 2520. He said it was the key to understanding prophecy. This entry was posted on 09/06/2015 by Skriveren in endtime, prophecy and tagged bloodmoon, CREATION, Isaac Newton, Newton.